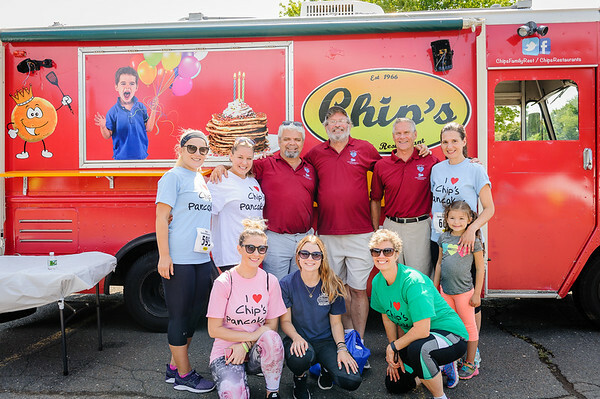 PLAINVILLE - Registration is open for the Chip’s Family Restaurant 5K Road Race, which will be held July 22 at Plainville High School and will benefit the Petit Family Foundation. 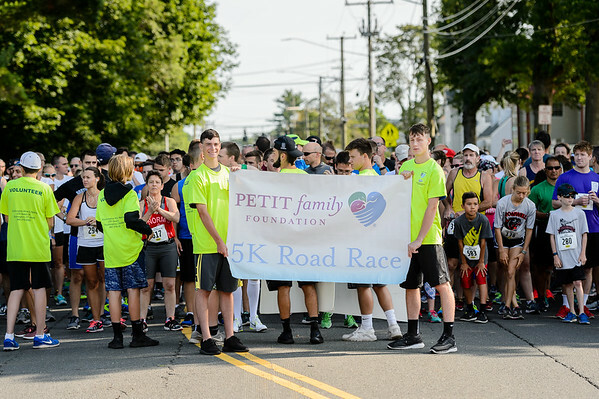 Race day registration for the Petit Family Foundation’s 11th annual race fundraiser will be held from 7 to 8:30 a.m. at the school at 47 Robert Holcomb Way. 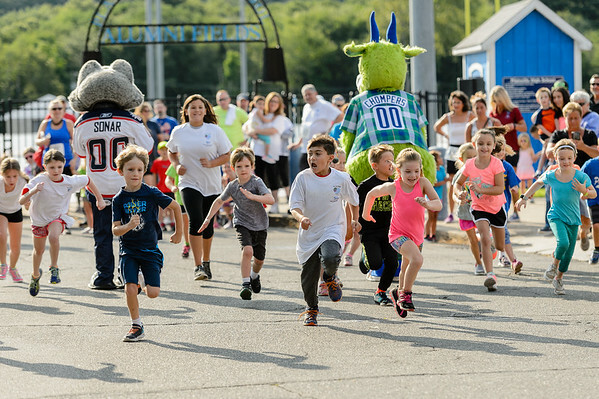 The Kids’ Fun Run for children under 8 years old will then begin at 8:30 a.m. and the 5K run and fitness walk will line up at 8:45 a.m. and then begin at 9 a.m. The course will begin and end at Plainville High School. Proceeds will support the Petit Family Foundation’s mission to foster the education of young people, especially women in the sciences, to improve the lives of those affected by chronic illnesses and to support efforts to protect and help those affected by violence. 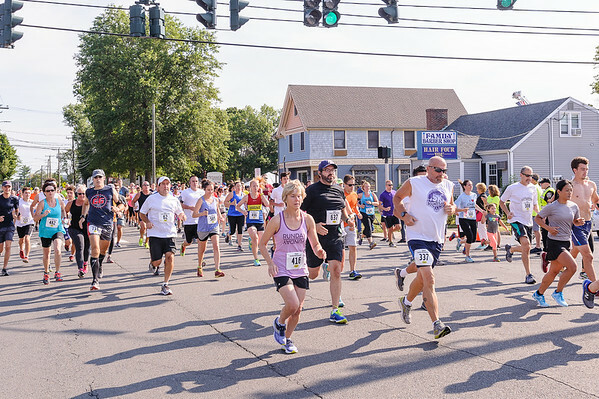 Bill Petit said that the race typically draws 1,200 runners and 600 to 800 walkers. It was founded by several of Petit’s high school friends and spearheaded by Bob and Gary Heslin. The race has raised $1.1 million over its 11 year history. The Petit Family Foundation has awarded 26 grants this year so far, thanks, in part, to proceeds from the Road Race. They will be awarding more grants later this year. Saint’s Restaurant will be selling hot dogs and Warren and Kathleen Stasiewski will be selling cotton candy. Both will be donating the proceeds to the Foundation. 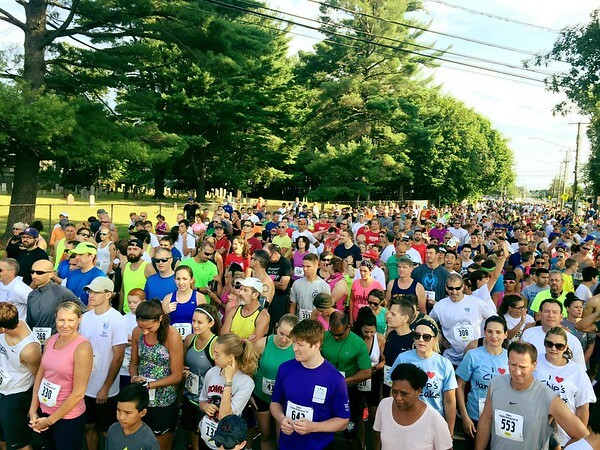 Sponsors include Chip’s Family Restaurant, Stanley Black & Decker, Farmington River Financial Group, Loureiro Engineering, WFSB, Manafort Brothers, Inc., Dunkin Donuts, Connecticut State Medical Society, Waste Management, Crystal Rock and Pepsi. 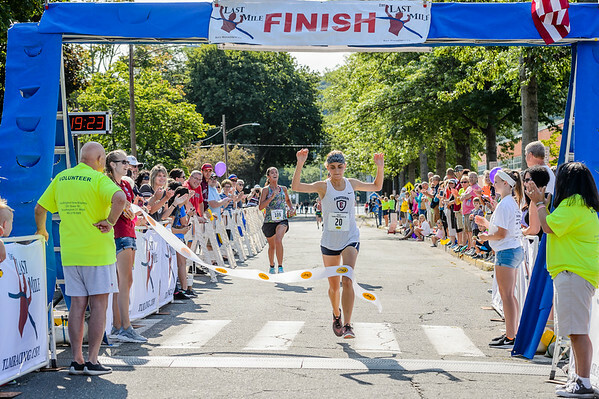 Petit noted that there would be 200 to 300 volunteers helping to support the road race, including many students from the Plainville High School athletic teams and UConn’s engineering program. Registration is $30 in advance and $35 the day of the race. For more information, or to register online for the race, visit petitroadrace.com. For more information on the Petit Family Foundation, call 860-479-1436 or visit petitfamilyfoundation.org. Posted in The Bristol Press, Plainville on Friday, 15 June 2018 20:48. Updated: Friday, 15 June 2018 20:51.